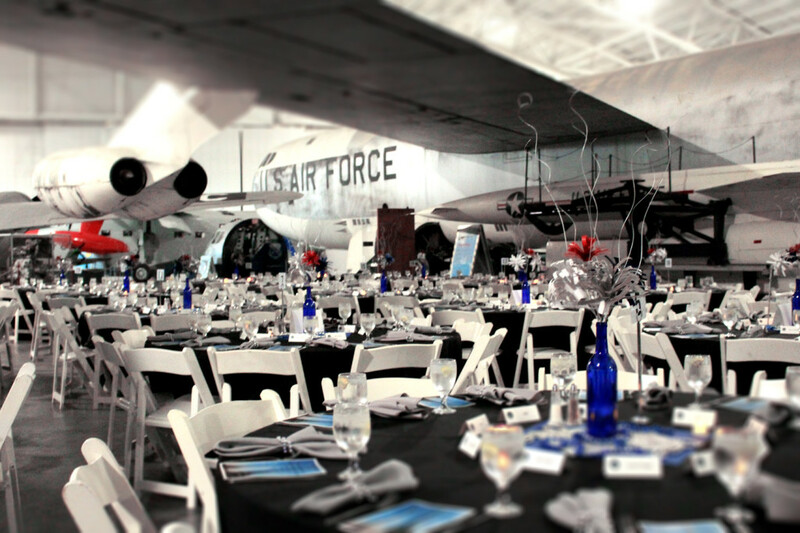 With a variety of facility rental options the SAC Aerospace Museum is the perfect place for any event! 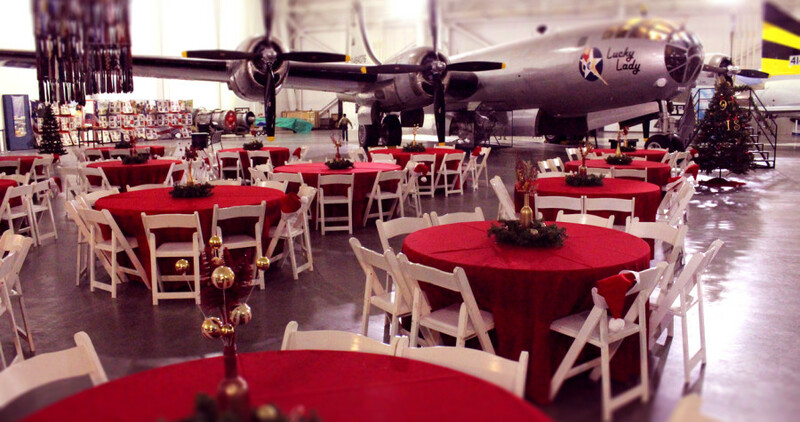 With free parking for up to 550 vehicles and 8 different facility options, we will work with you to make your event great! 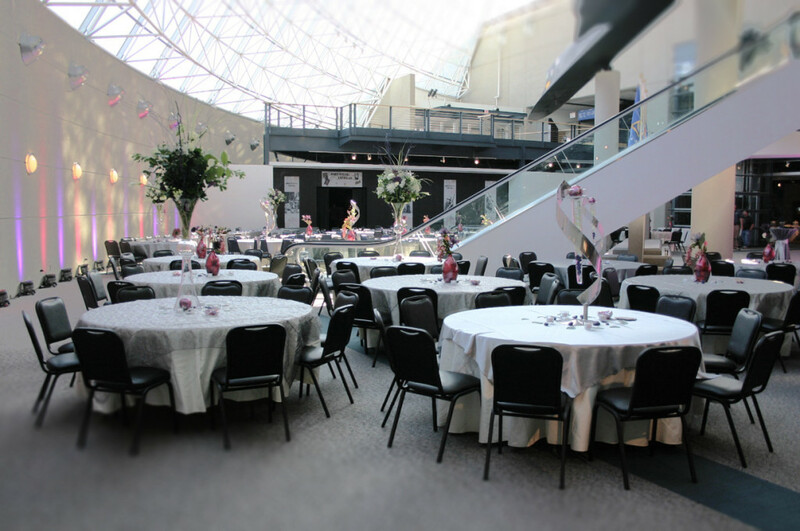 Event Coordinator by calling 402.944.3100 ext. 253. 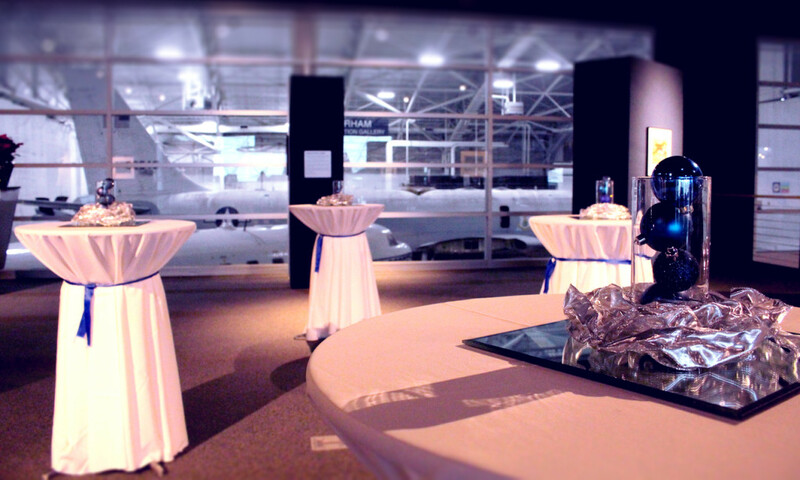 • The SAC Aerospace Museum has enough round tables for parties up to 250 people that are included in the rental price. 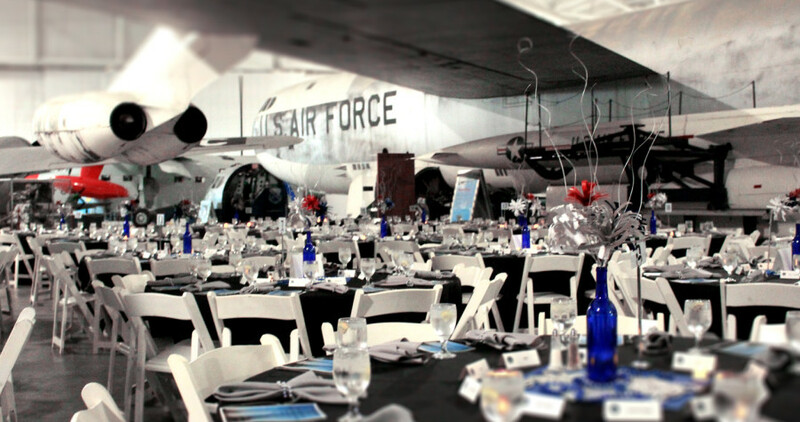 • Staging, podiums and a sound system can be provided if needed for no additional charge. 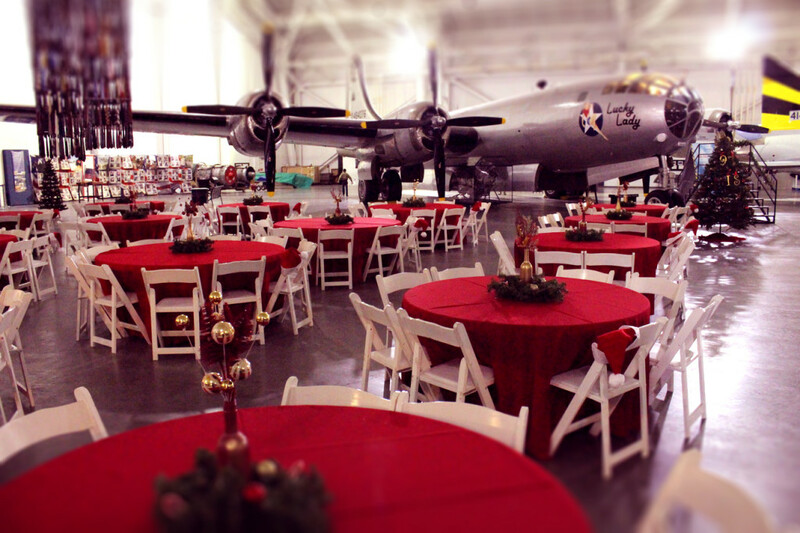 • The SAC Aerospace Museum has a closed catering policy. 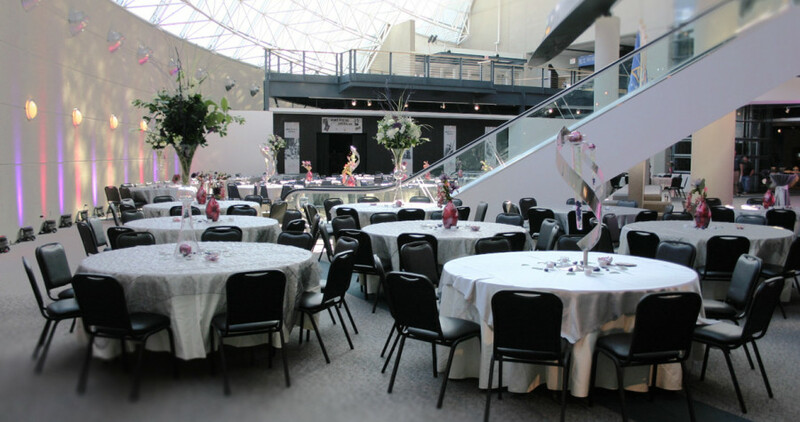 For the most recent catering menu, please contact the Event Coordinator at 402.944.3100 ext. 253. 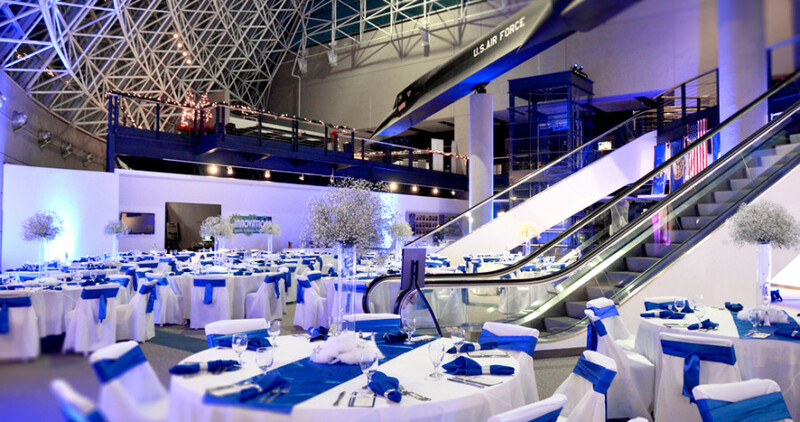 • A security guard is needed for all evening events. 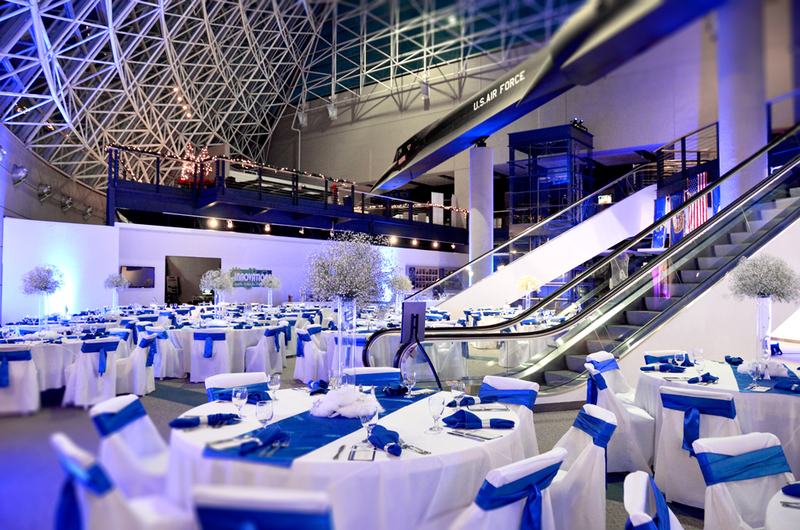 For any event with over 500 people additional security is needed. Payment for security guards is separate and is $35 an hour. 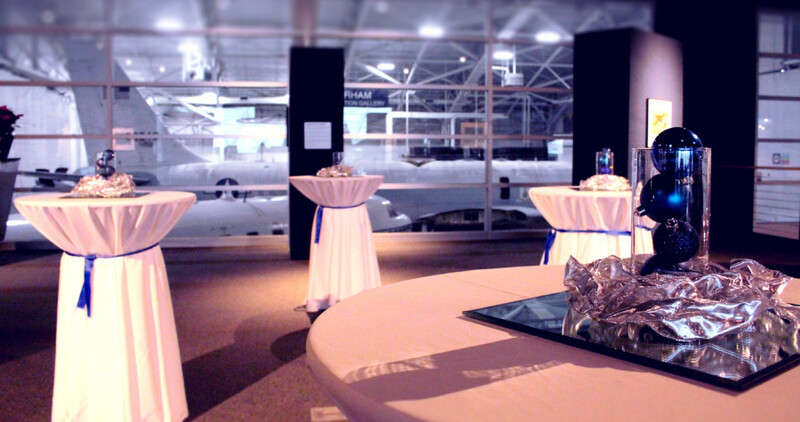 **Guests are invited to tour the museum for the first two hours of their event. Admission to the Museum is included in the rental price.